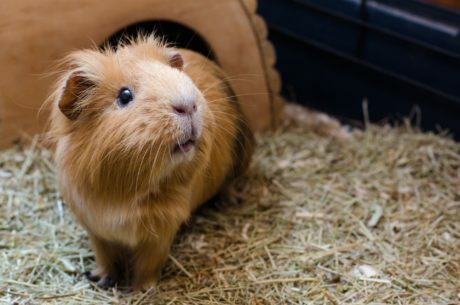 It is important to understand that just because pocket pets are tiny they still need regular veterinary care. The experts at Options for Animals are here to help. Our professional and caring team is trained in examining pocket pets and is always accepting new patients. To learn more about the services, contact us today!